We have daily deliveries from most major and independent beef companies from across the country. 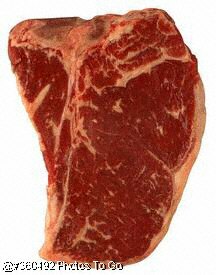 We offer competitive pricing on fresh and frozen boxed beef cuts and grinds. We use all of these companies to give our customers a choice for each individual cut they desire. With the ability to price out and choose quality specifications from such an array of vendors allows us to have an unlimited supply and the ability to pick from the finest products from all over the world.